As we venture into the season of Advent, the disciplines of the season encourage us to step back from the hustle and bustle of our culture’s preparations for the holiday season. To prepare ourselves we are encouraged to slow down and spend time in silence and contemplation. I wonder how much our fear of being lonely when we are alone prevents us from embracing the darkness??? 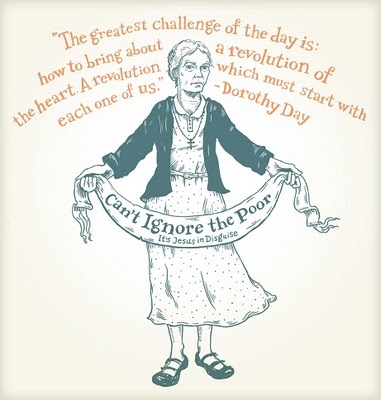 Dorothy Day died in 1980, at the age of 83. 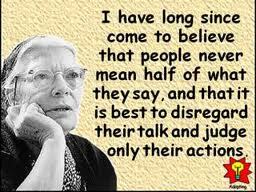 She was one of the greatest religious figures of the century, and one of the most paradoxical. She was a Catholic and she was an anarchist. She condemned poverty and she advocated it. She founded the Catholic Worker, a loose aggregation of ”houses of hospitality,” communal farms, newspapers and round-table discussions for ”further clarification of thought” — and called her memoirs ”The Long Loneliness.” The movement was wary of authority, yet revered her as its leader. I have listened to these lectures several times. Each time Taylor leads me into the darkness something new is revealed. This week, I have been busy preparing for the Season of Advent fearful that I might not be able to capture the anticipation of the season. In a bit of a panic, I shut my eyes and saw the darkness pulsing with a kind of invitation to enter into the sacredness of the dark. So, after a long winter’s sleep, I awoke wondering if darkness itself might be the key to embracing Advent. Over a leisurely breakfast, Taylor’s musings on the power of darkness have opened me to a whole new vision of the wonders and mysteries of Advent. Taylor spent fifteen years in parish ministry and was named one of the twelve most effective preachers in the English-speaking world by Baylor University in 1996. She became a professor of religion at Piedomont College in 1998 and also teaches spirituality at Columbia Seminary. Still a priest in the Episcopal church, Taylor has travelled the world in pursuit of sacred wisdom finding most of what she needed in her backyard. These 3 lectures are rich in images as Taylor explores the “thick darkness” in which God dwells. The lectures were described as “a negative theology for emergents” and I do believe that progressive Christians would do well to revisit Brown’s mastery of mythic communication. So, if you are afraid of the dark, stumbling in the dark, or intrigued by the dark you will find in these lectures a familiar darkness in which lies beauty and wisdom. If you are a preacher, take the time to linger over Taylor’s images, you will be rewarded with inspiration. Linger over the richness of her words, you will not be dissapointed! 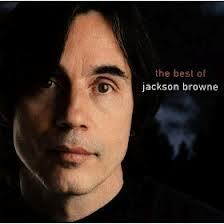 From the very first time I heard it, Jackson Browne’s “Rebel Jesus” has haunted me. 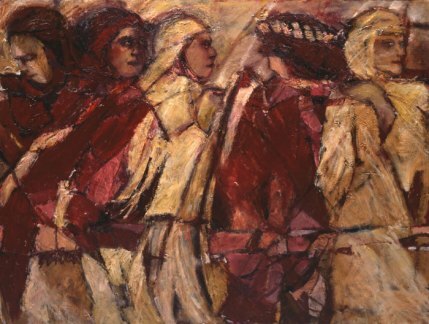 In a season dominated by nostalgia, Browne’s stark view of the historical Jesus calls us to remember the one who stood with the poor and the oppressed, the outcast and the wounded. As we enter the season of Advent, can we hold nostalgia at bay long enough to engage our deepest longings and desires for peace? Not some nostalgic peace that stretches only so far as our own needs, or our own loved ones, but the peace that embraces those beyond our circles of care? 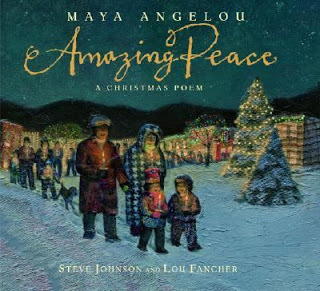 Can our compassion for the earth and all her creatures move us beyond the idol we have made of the baby in the manger, toward the complexity of embracing the desires and longings of a rebel we probably wouldn’t want to entertain at our festive gatherings? Or will our seasonal madness crucify the rebel once again? This year, like all the rest, my challenge is to live somewhere within the tension created by the rebel Jesus and the one his contemporary detractors condemned as a glutton and a drunkard; between choosing life and recognizing my culpability in the cries of the ones still waiting for us to join the rebellion. Advent is a time of waiting in the darkness…if we dare…trusting that the light will come…knowing that the light needs reflectors in order to dispel the darkness! May your Advent be filled with the challenges of rebellion! 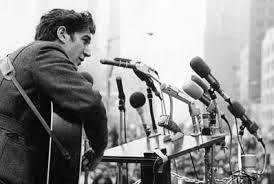 Phil Ochs was an activist/folksinger who died way too soon (1940-1976). I remember back when I was becoming politically aware and making my first forays into the church, at the tender age of fifteen I would lie in the sanctuary of my room and listen as his lyrics moulded me. I rediscovered these lyrics in an old journal. They still ring true. 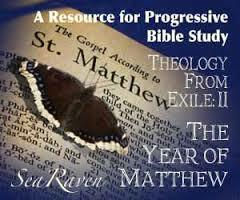 I wonder if the budding progressive movement will be able to re-think christianity before it’s too late? Earlier this week, way down in Texas, officials argued over science textbooks in what seems to be the never ending debate between biblical literalists and the rest of the world. In this stunningly beautiful video the wonders of creation are explored in ways that creatures ought to explore: with open minds and hearts. 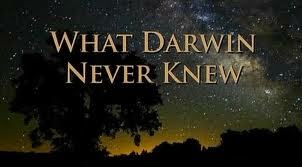 Most of us have a limited knowledge about theories of evolution, but as time goes by scientists are learning so much about what was once relegated to the realm of the unknowable. Science is sacred knowledge and those of us who haunt the religious realm would do well to explore the wealth of sacred knowledge that science is revealing. In the past fifteen years, I have only preached on Reign of Christ Sunday twice. I usually have the presence of mind to book my vacation or some sort of continuing education event for this festival of the church year. 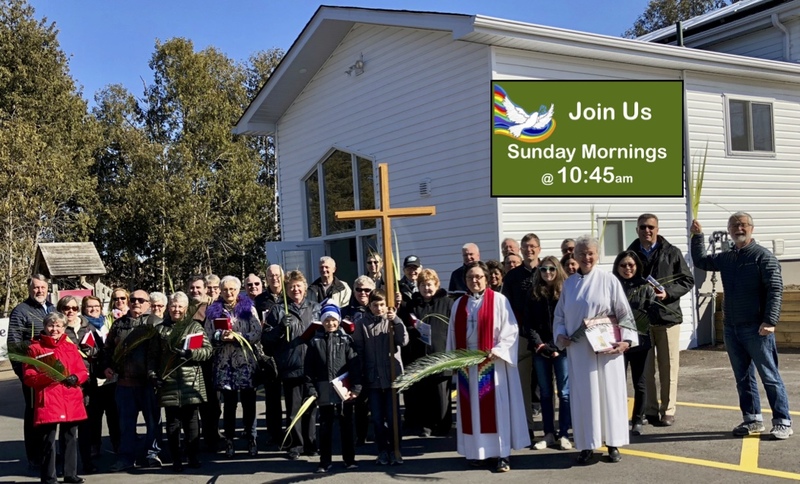 Formerly known as “Christ the King Sunday” an attempt to move beyond exclusively male imagery for Christ (in whom there is no east or west, male nor female) some church-folk have attempted to change the name of this festival to Reign of Christ Sunday. 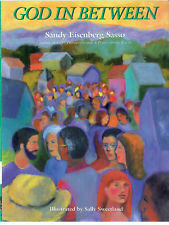 But neither title gets away seems to suffice in a pluralistic world. Born in an age that was birthing fascist regimes, this particular festival of the church clings to it’s christian imperialist past. Instituted in 1925, by Pope Pius XI, (you can read the full proclamation here) the festival was designed to remind the world that Christ is the King of the World. The irony of proclaiming Christ as “King” when the life of Jesus of Nazareth positively denies “kingliness” seems lost on the church. The appropriateness of asserting Christ over the religions of the world lacks the kind of humility embodied by Jesus of Nazareth. So, even though it’s too late to book a vacation, I for one would rather not have the task of preaching on this particular festival. I was tempted to welcome the congregation on Sunday morning with something like: “Welcome to what I hope will be the last celebration of Reign of Christ Sunday here in this place.” But I suspect that between now and Sunday, I will find it within myself to be somewhat more circumspect. 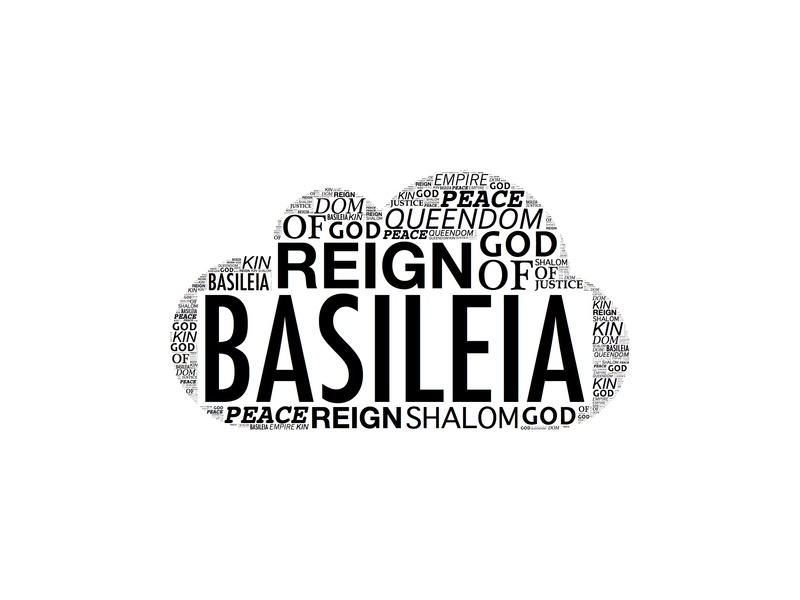 I suspect that rather than proclaiming Christ as the King of the World, I will look at the reign of the current rulers of the world and explore the contrasts between their reign and the justice that Jesus of Nazareth lived and died for. This video clip seems like the place from which to begin writing the sermon. In 1963, I was in grade one. My memories of my five-year-old self are vague; filled with blurred images and impressions. But one memory stands out. George Kennedy sat up close in the front row with me. George Kennedy was an odd looking little boy. I only know that he was an odd looking little boy because my classmates were in the habit of teasing him about his looks. I cannot tell you why they thought that he was odd looking because in my memory he looks like a cute little five-year-old boy. George Kennedy and I must have lived near one another because I can remember him walking up ahead of me and so I choose to believe that we were headed in the same direction and not that I was stalking him. My most vivid memory of George Kennedy happened the day that we were all unexpectedly sent home from school. The crackly voice of the school principal announced over the PA system that President Kennedy had been shot and was dead and we were all told to go straight home. I did not know what a president was, I only knew that Mr. Kennedy was dead and so I remember walking home behind George Kennedy and feeling really bad because George’s daddy was dead. I have flashes of memory from that week, spent huddled around the TV set with my mother and father, knowing that they were so very sad. I remember their tears. It is my first memory of them crying. 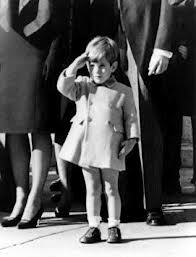 President Kennedy’s funeral was the first funeral I can remember attending. The first three funerals that I remember from my childhood were John Kennedy’s, Martin Luther King’s and Robert Kennedy’s funerals. In my mind’s eye, I can see clearly little John John’s salute, Corretta’s black veil, and Ethel standing there with all Bobby’s children. There is a song from those long ago days, a song that to this day makes me weep no matter where or when I hear it. It begins with the sound of a mournful flute. “Anybody here seen my old friend Abraham, can you tell me where he’s gone? He freed a lot of people but it seems the good they die young. The sound of the electric organ gives us but a moment to breath as verse by verse our good friends John, Martin and Bobby are snatched from us. That song is a lament that lives in the souls of those of us who grew up grieving common losses. There have been other times when we have grieved together, times when we have lamented, like September 11, 2011, our cries of lamentation at the loss of so many lives on a day that forever changed our world. Not all our losses have been shared so widely. Sometimes we have gathered to lament losses that don’t quite make it to the world stage, but which are earth-shattering in their own circles. Sometimes we have lamented the ongoing pain that exists as a result of the lack of justice in this world. The art of lament, in a world that hungers for closure so that it can be about its business, is a struggling art-form. It seems that our ancestors were so much better and lamenting and could launch forth into wailing and gnashing of teeth with much more abandon than we like are likely to tolerate in public places. These days we think it unseemly for mourners to wail at a funeral, choosing celebrations of life over the wailing in the face death. But the act of lament has over the centuries played an important part in our human development and I would argue that the act of lament has also played an important role in the life of our God. Lament is a transformative act. Lament moves us from one place in our lives to another. 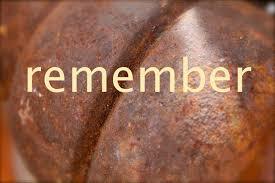 Lament moves us and thereby transforms our humanity. Lament is very much a part of our human evolution. And so I lament the disappearance of lament from our worship. 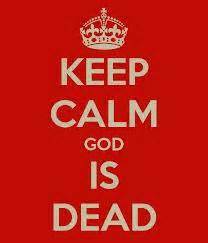 Lament is the voicing of one’s anguish or complaints to God. Lament provides us with the opportunity to gather together and express our anguish in the presence of the ONE who is, was and ever more shall be. The ONE we call God. For in the pit of despair we are made painfully aware that our hope lies beyond ourselves. Because hope is the only way out of the pit of despair we look to the ONE who is so much more than we can comprehend to through us a life-line and so we wail and weep, and shout and rant until we can begin to know the presence of the ONE. Often, the knowledge of the presence of the ONE comes to us through the presence of one-another. Sometimes, the knowledge of the presence of God comes to us in the very lament itself as we discover God in the midst of our pain. All too often our modern sensibilities tempt us to arrive at hope by trying to avoid the lament. But when we fail to utter our rage over suffering or injustice we tend to arrive at false hope, or failing hope. Lament allows us to fully engage our despair, and by engaging one another and indeed God in our despair we are transformed. Lament is where we must begin if our rage at the suffering and injustice in this life is to be transformed into peace and justice. Lament is the place where our grief begins to move us from deadness of our shock and horror into a place were we can begin to cope and find healing. Lament is the place where we can begin to discover our God weeping with us; grieving with us and being transformed with us. There’s a line from the Mystic Meister Eckhart that has been a sort of mantra for me of late: Eckhart insists that: “Every act reveals God and expands God’s Being.” As I look around me at the pain and suffering that exists in the world, I can’t help but lament all the poverty, the violence, and the hatred that exists as a result of our incomplete humanity. Most of us cope with the magnitude of suffering by limiting our exposure to it. We try not to dwell on it because we are afraid that it will overwhelm us and we won’t be able to cope. From time to time we let just a little bit of the suffering in; just a little lest we be overcome by despair. Sometimes we have no choice and the suffering bursts in on us and we are forced to deal with it. Either way, whether we let ourselves be touched by suffering or we have suffering thrust upon us, that suffering transforms us. Suffering can transform us in unhealthy ways or in healthy ways. But suffering will change us. If we have the courage to lament, to engage our God in our rage over the suffering; I mean really engage our God, we can be changed in ways that were once unimaginable. In our lament we touched the pain of the suffering, we didn’t heal it, we didn’t cure it we just touched it. And the power of our lament changed us. We were changed by their impotent silence. And God, well God was revealed in our lament. And God’s being was expanded. Now I know that some will say that it was our perception of God’s being that was expanded and not God’s being itself. But to deny that God’s Being is capable of expansion as a result of interaction with us, is to deny the reality of relationship. God lives and breathes in with and through us so our evolution as beings changes God. In with and through us God weeps, God bleeds, God cries and God waits, for transformation. Our lament is an act of trust. An act that declares our intent to wrestle with God, to struggle with God as we begin the difficult transformation into the beings that we are becoming. The power of lament to transform our mourning into dancing, injustice into justice, and violence into peace is transformative. Lament is a process, a process of transformation. There’s absolutely no point in lamenting the suffering of the world unless you’re prepared to be touched by that suffering and transformed by it.We are called to suffer with the poor in order that we might lend our strength to transform suffering into life-giving joy. Our God will wipe away every tear from every eye and our God will do this as God lives and breathes in with and through you. Taking up the cross of suffering is not about signing up for suffering for suffering’s sake. Taking up the cross of suffering is about engaging with those who suffer in ways that will forever change the world. It is about lamenting alongside, so that together we can be transformed. Engaging in the act of lament is no easy thing. 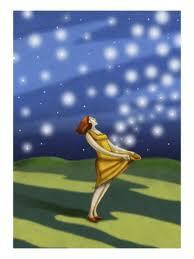 But just like the blues, lament has the power to transform our mourning into dancing. To transform our weeping, bleeding, crying, suffering God, into a powerful loving, justice making, peace keeping, God who works in with and through us to transform our world. Let it be so. What We Still Don’t Know: “Are We Alone?”, “Why Are We Here?”, “Are We Real?”, fascinating questions explored in three fascinating documentaries with Martin Rees. Lord Rees the Baron of Ludlow, is a cosmologist and astrophysicist who has been the Astronomer Royal since 1995 and the Master of Trinity College, Cambridge. With credentials like his, one might be wary of his ability to communicate with mere mortals. However Rees’ skill at communicating complex scientific concepts to non-scientific minds is remarkable.